Hi friends, Today we will see the Different cloud storages available for free. Dropbox is the most commonly used cloud storage today.It gives 2GB of free cloud storage.You can get more storage by referring people.Each referral gives you 500MB of dropbox space.You can get 16GB of total space by referrals.Windows,Linux,iOS and Android Applications are also available. 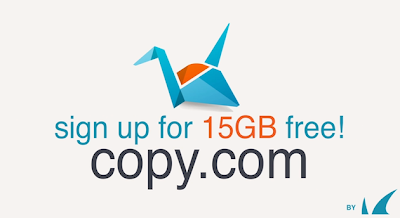 Shared is also a new cloud storage.It gives you 100 GB of free cloud storage.